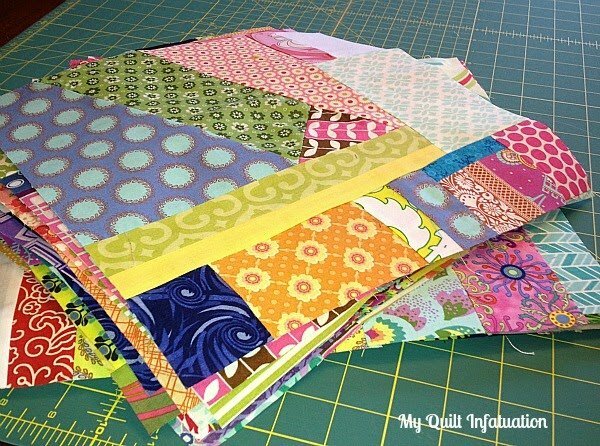 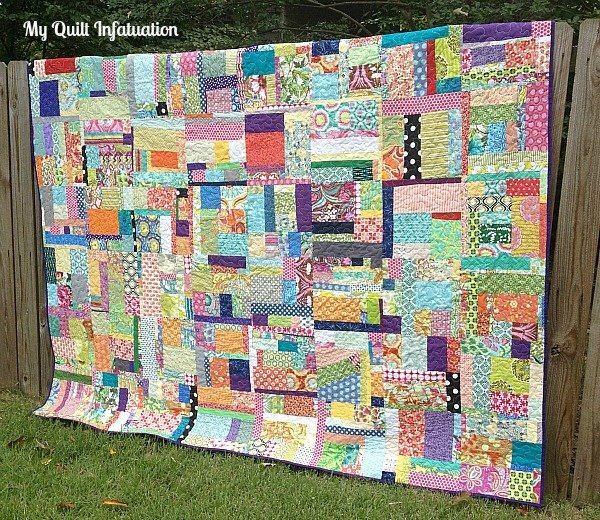 "When I blogged about my scrappy improv blocks, I had several people mention that they were afraid to try it with their own scraps, since there really isn't a true plan for sewing. It does take some time to get used to sewing with reckless abandon in an improv style, but I thought that a few guidelines might help some of you take the plunge. 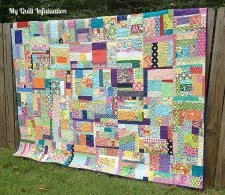 Once you get the hang of it, this method of sewing is so much fun, and it's a great way to use whatever fabric you happen to have."